Since 2015, Bishop Water has received significant support through the Southern Ontario Water Consortium’s (SOWC) Advancing Water Technologies Program (AWT) to fast-track the development of the company’s BioCord™ Reactor system. As a result, the BioCord Reactor has made significant strides on its journey to commercialization and market recognition. A BioCord Reactor system is a low-energy, self-sufficient biological treatment system. As a result, it can extend the life of aging treatment lagoons and help growing communities avoid the need for a costly mechanical plant. The BioCord reactor is a custom-built condominium for bacteria: it provides the optimum conditions for preferred microorganisms to grow, enabling up to 30% more treatment capacity and year-round ammonia removal. 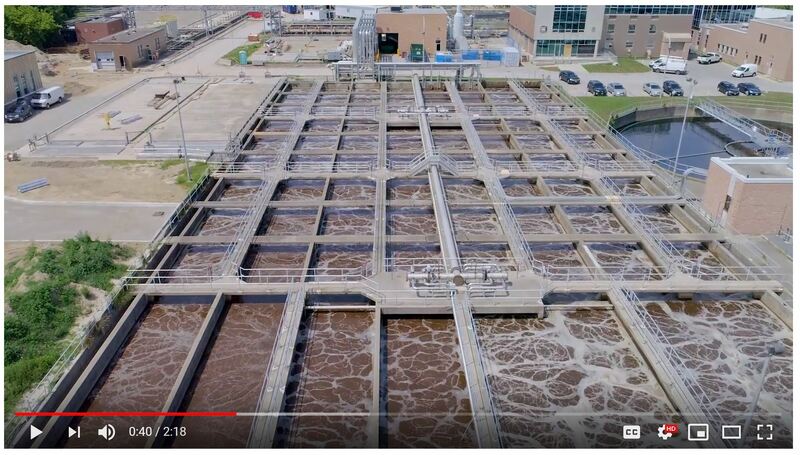 Watch this video recently featured by SOWC to learn more about Bishop Water’s BioCord Reactor system.